What is Blue Cross NC Doing to Battle the Epidemic? Blue Cross NC members, call the Mental Health number on the back of your ID card. An opioid is a synthetic substance that has similar, but not related, effects of substances called opiates. 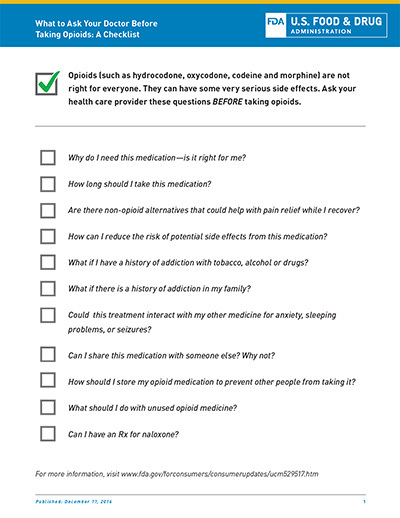 The most common opioids are medications used to treat pain. If you have ever had a medical procedure, you may have been prescribed a type of opioid for pain management. 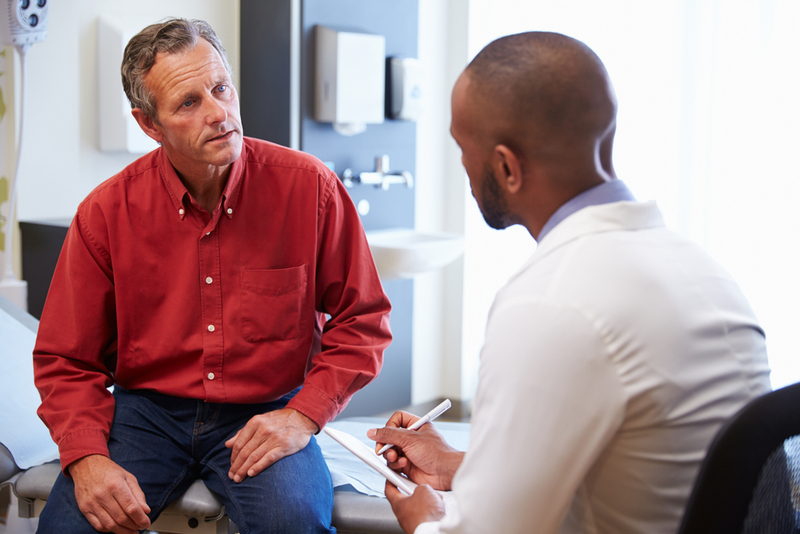 You may recall some of the more common drug brand names – Oxycontin, Oxycodone, Percocet. We’re here to help you understand opioids better, learn about their use and possible misuse or abuse and discuss alternatives to treat long-term pain. We also want to share what we are doing to battle the epidemic. What are Signs of Possible Addiction? In response to the Opioid Crisis in our state, Blue Cross NC is working with pharmacies and health care industry leaders to install medication drop-off points in almost every county. Help us keep our communities safe. 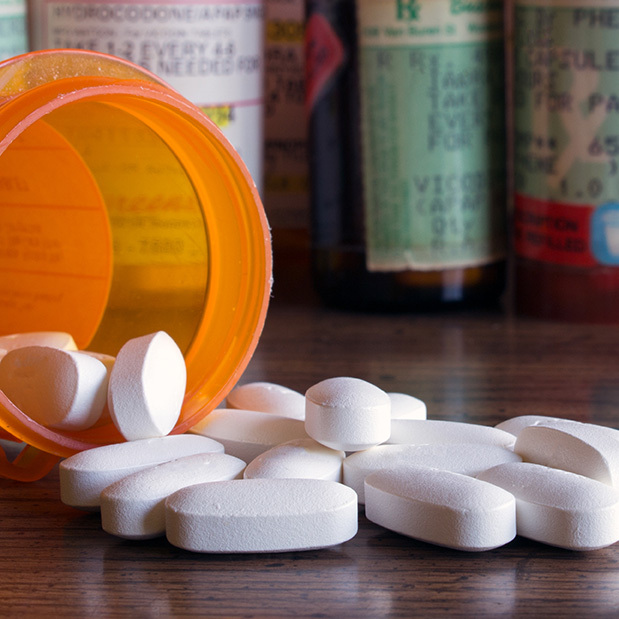 Learn more about how you can store your prescriptions or dispose of them safely. 1. Don’t share your medication with family or friends. 2. Keep your medication in a locked box or cabinet. You can return unused opioid medications at any law enforcement office in North Carolina. 3. Drop off unused medications at any of our partner pharmacy locations listed below. 3. Inmar develops technology and uses advanced data analytics to make commerce work smarter. 4. Mutual Drug is a member owned network of over 500 independent pharmacies delivering innovative pharmacy solutions. Log in to Blue Connect and use our Find a Doctor tool to search for the right provider for you. Source: “Painkillers and Opioid Use Disorder.” WebMD.com. WebMD, LLC. Web. Accessed June 2018. Walgreens is an independent company that is solely responsible for the unused medication drop off services it is providing. Walgreens does not offer Blue Cross or Blue Shield products or services.